Is all about Melodies & Garage Vibes. From the 90?s Keys sound to the modern percussive chords lines, Hi! 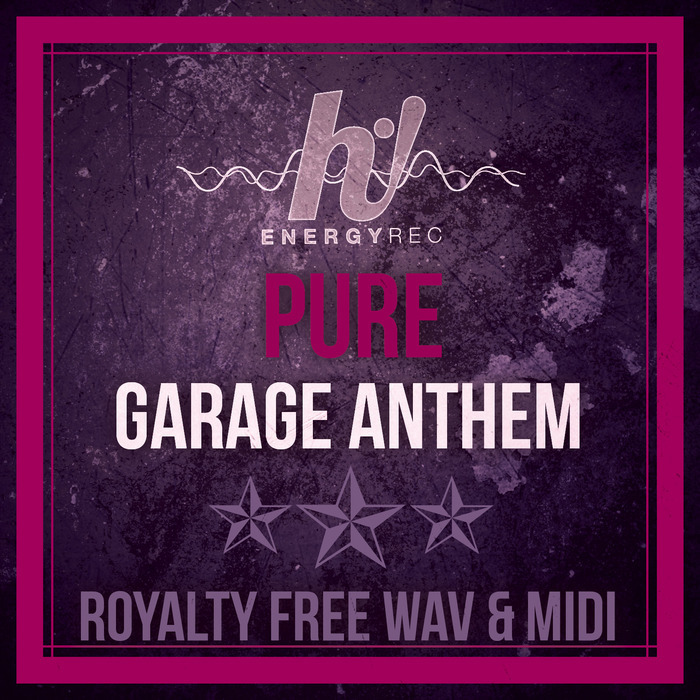 Energy provides you all you need (Wav & Midi) to spice up your Deep House/Garage productions, including also various House Music Subgenre like Jackin House, Vocal House, Raw House ! As usual, if you are looking for the unique and original Hi! Energy Records sound, you?re at the right place! Each loop has been expertly chopped and processed by CEV?s : Veteran House Producer / sound designer and owner of Hi! Energy Records. For Maximum Flexibility and Inspiration, Bass and Synth Midi Files have been included !